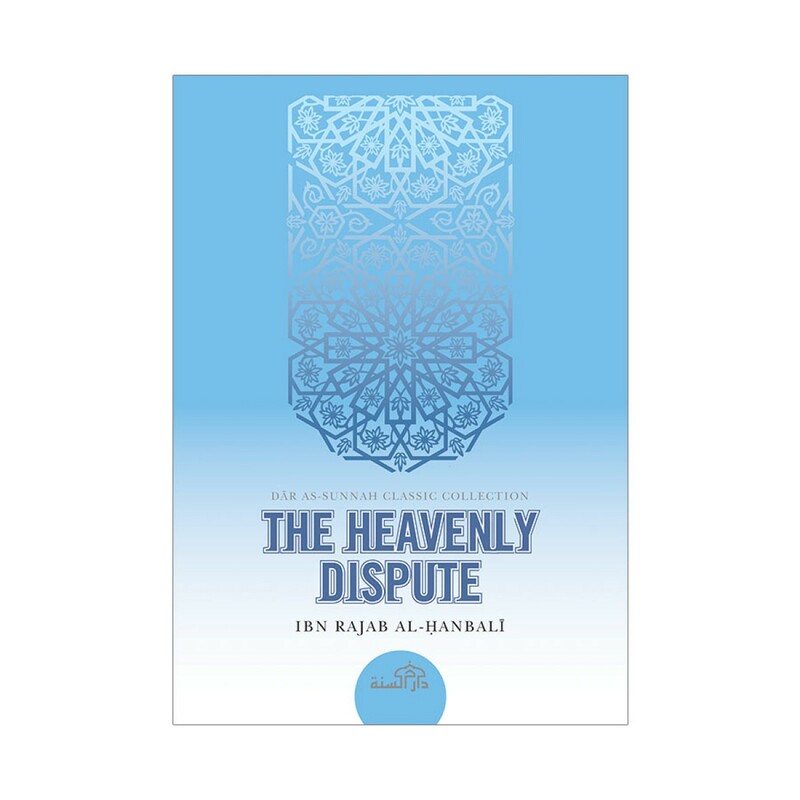 It is an important commentary on the noble hadith of the Prophet (peace and blessing be upon him) that was recorded in the collection of Sunan Tirmidhi relating the dispute among the chief angels of the Highest Heaven. 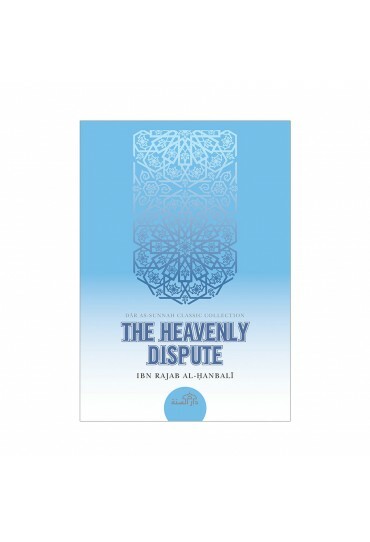 The dispute arose about deeds that expiate sin and raise a person’s rank in the Hereafter. The Prophet (peace and blessing be upon him) said of this hadith, “Indeed, it is the truth, so study and learn it.” Therefore it is necessary for every Muslim to take extra keen interest in learning its lessons, understanding its values and applying its highly prized recommendations. 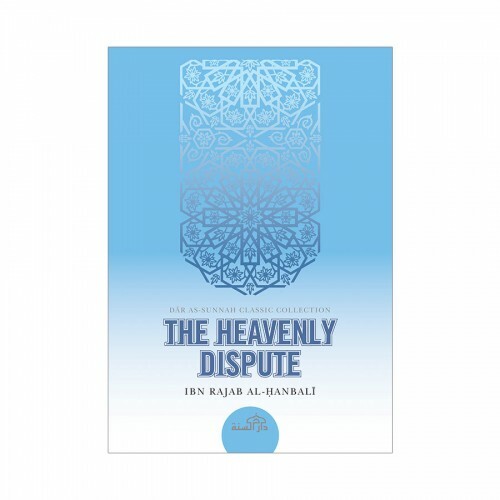 He additionally discuses concepts of dreams and miracles, the excellence of ablution and performing it well, performing prayer in congregation, the night prayer, walking to the Masjid, feeding the poor and one’s neighbours, right etiquette in speaking, having humility and contentment, enjoining the love of Allah and increasing it for purpose of drawing closer to Him.